Real terror is built not by the actions on screen, but by the musical undertones that accompany them. The first time I heard of this, I knew I had to check it out for myself. The result was exactly as it had been described to me, and I couldn’t stop laughing. A horror scene that could be a crucial plot point becomes boring without the music. The reason is that music stimulates certain psychological and emotional centres that are what forces us to connect to the onscreen portrayal’s intended message or feeling. 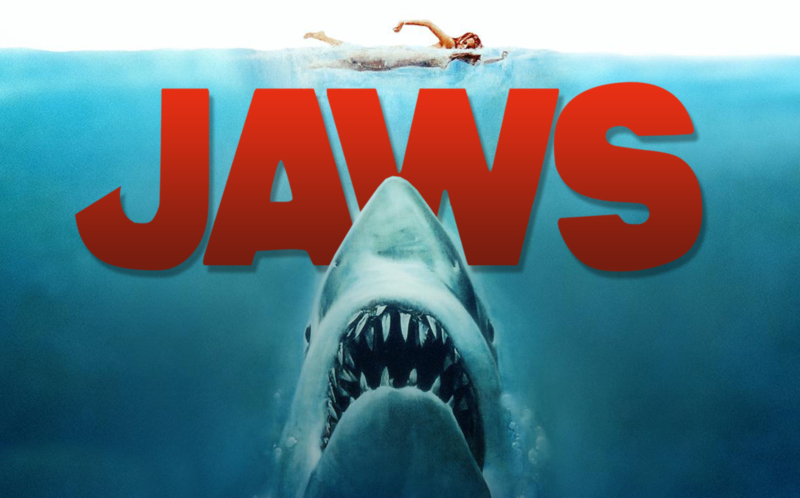 Movies such as Jaws would not be the same without the famous backing soundtrack that was created solely to build suspense to an almost unbearable amount before the shock happens. Through the buildup of the suspense we, the audience, know what is coming, and yet once we connect to the film on a psychological level we cannot look away and cannot help but become immersed in the story. Another example of fantastic music written to complement a horror movie is the soundtrack to the SAW film series. Here, once again, the music is written to complement the shock factor and it has been used throughout the series to the point that every time a new installment is in theatres, and the familiar track is heard, fans immediately experience a spike in tension as they are fully aware that something is about to happen. It is strange that even though the audience expects it, the shock is still felt due to good screenplay writing; the hammer that nails it in however is the music. The plot twist happens and the music makes audience members feel a mind-blowing flood of realization that the music continues to feed and to amplify, which leaves them stunned. On the other hand, an example of a horror movie gone wrong is Chernobyl Diaries, which was intended as a shock horror movie, but had hardly any music. The result is catastrophic and abysmal; to the point that moments that are supposed to make viewers jump are instead confusing to the point that people look around wondering at how such a random thing had happened. Copyright © 2019 Allsoundtracks.org. All Rights Reserved. &vert; The Byline Theme by Alphabet Themes.